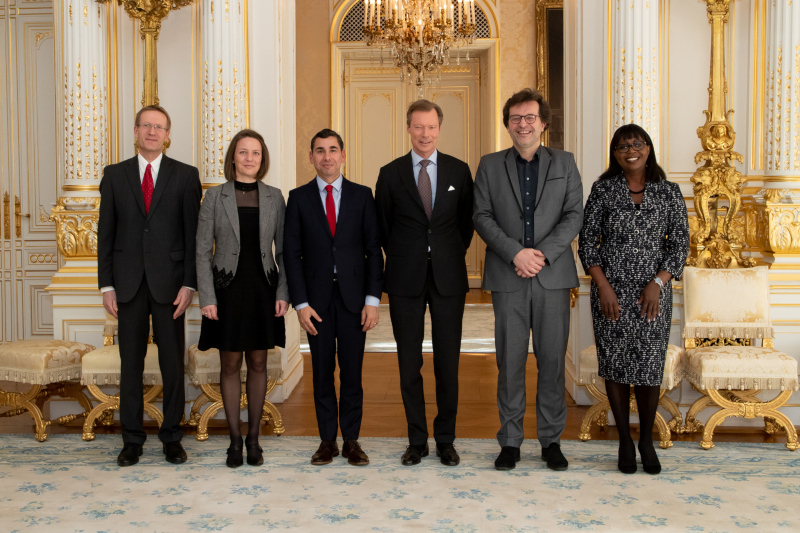 On March 19th, Grand Duke Henri received in audience a delegation from Fairtrade International and Fairtrade Lëtzebuerg. The Fairtrade Organizations focus on improving trade standards, particularly within developing countries. On the 20th, Grand Duchess Maria Teresa participated in a flash mob to raise awareness about sexual violence. This event comes in advance of the Stand Speak Rise Up forum, on March 26th and 27th, which the Grand Duchess will also attend. More photos of the flash mob here. 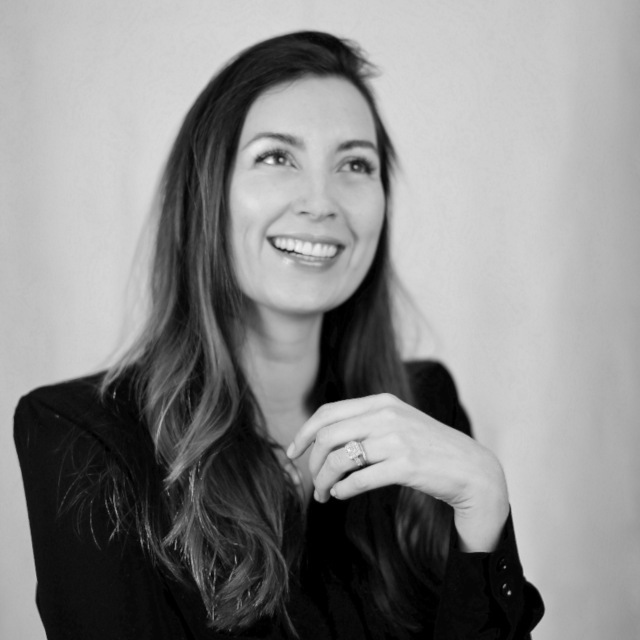 On March 21st, Princess Claire had her 34th birthday, with photos released for the occasion. 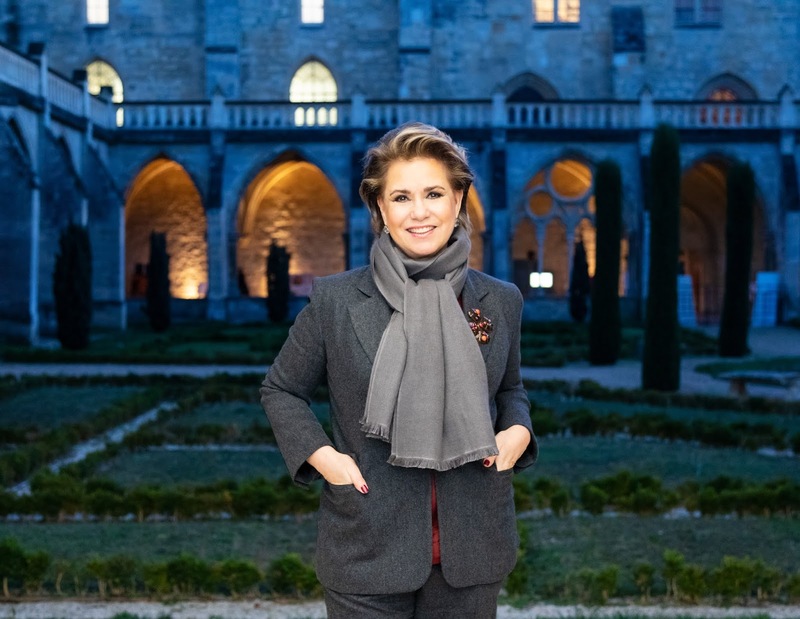 And finally, on March 22nd, Grand Duchess Maria Teresa celebrated her 63rd birthday, with the photo above being one of those released for the occasion.